November is National Adoption Month and even though I am not adopted, nor did I adopt any of my children, I'd like to bring your attention to a wonderful new children's book that addresses adoption. Adopted Ed is a simple and beautifully illustrated story about an adopted little boy and his journey through his early years. Easy-to-read and understand, this book has important underlying messages of personal empowerment, social pressures and acceptance. 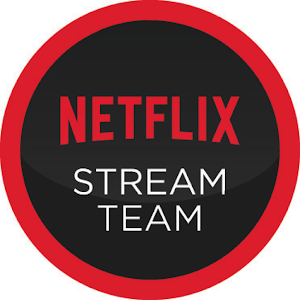 It focuses on the life of Eddie, an adopted little boy, who is just like every other boy and girl. At school, when he is teased by bullies about being adopted, his mom offers words of wisdom, which ultimately gives him self-confidence to deal with the situation. Over time, Eddie feels a strong void and becomes curious about his biological parents, which ultimately leads him to find out more. Adopted Ed concludes with a section of famous people who were adopted. Darren Maddern is just one of the many millions of adopted people throughout the world today. Born in England, Darren was adopted when he was only 10 days old by Don and Dolly Maddern, an American military couple who were stationed at an American Air Force base just outside of Oxford. Throughout his life Maddern has been asked about being adopted. Through candidly sharing his story, he’s helped many adoptees, parents of adopted children and parents considering adoption. Adopted Ed is dedicated to both his adopted and biological parents with a special dedication to his mom, Dolly Maddern who passed away in 2000 and his pops, Don Maddern who joined her in 2009. It’s also dedicated to every adopted man, woman and child to remind them that they too are indeed – SPECIAL. 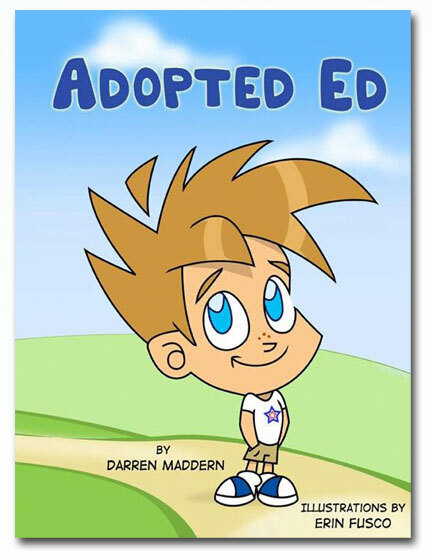 You can find Adopted Ed at Amazon.com. Watch for Darren Maddern's next book Tall Moll coming in early 2011. Disclaimer: I was provided a copy of Adopted Ed by One2One Network for the purpose of review. I received no other compensation. That's a really cool book idea! I didn't know Nov. was national adoption month. Thanks for sharing this! What a neat book. I wish my niece was little again. That's one book I'd get for her.